ObjectifIntroduction to animal behavioural science, to ensure excellence in animal care. The animals around us, do not have a verbal language like our own. Nonetheless, they communicate with their conspecifics, and express themselves to us through their behaviours. 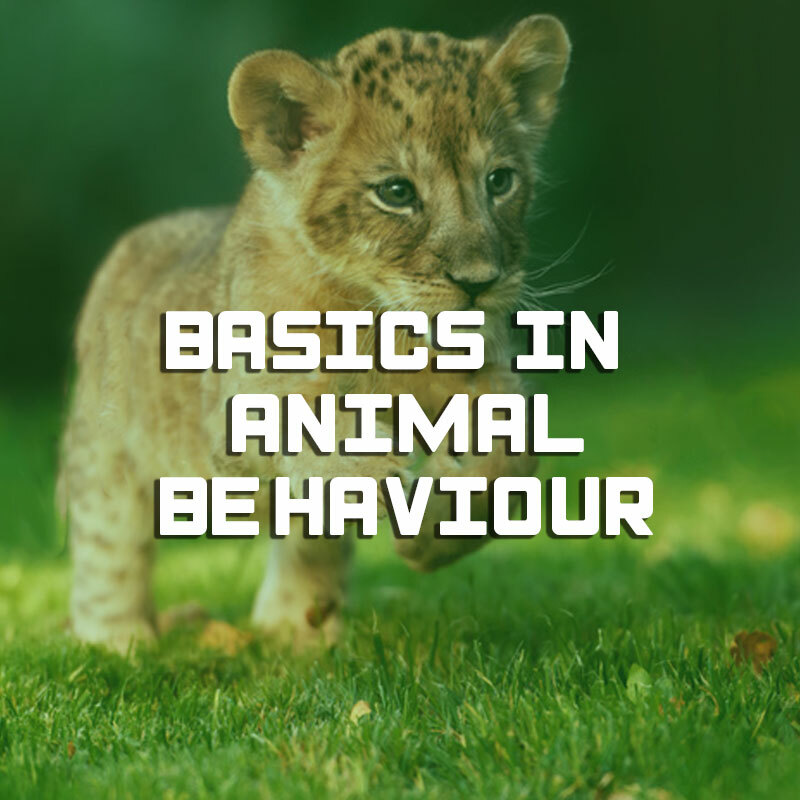 Ethology – or animal behaviour, the science of behaviour, is a non-verbal approach for understanding and decoding these behaviours, and above all, to interpret the meaning of these behaviours. The use of ethology is thus an inescapable approach to assess well-being. Nonetheless, as we cannot directly access to animal emotions or verbal communication, we must be cautious in our analyses. For a valid interpretation, data collected through a rigorous and scientific approach is required.